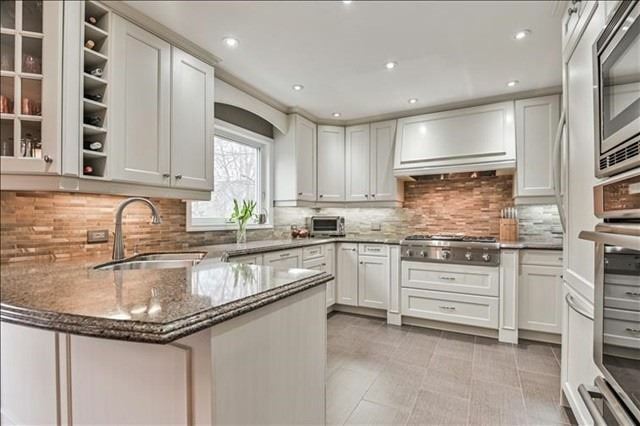 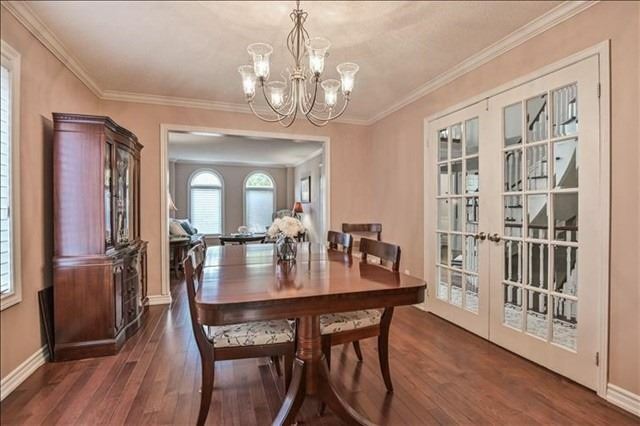 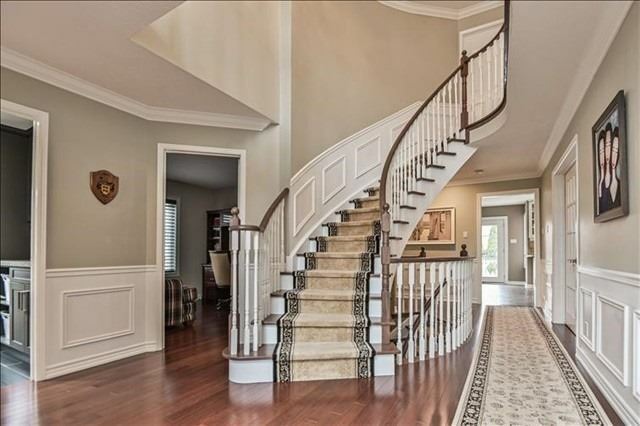 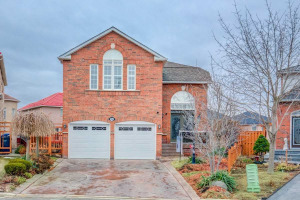 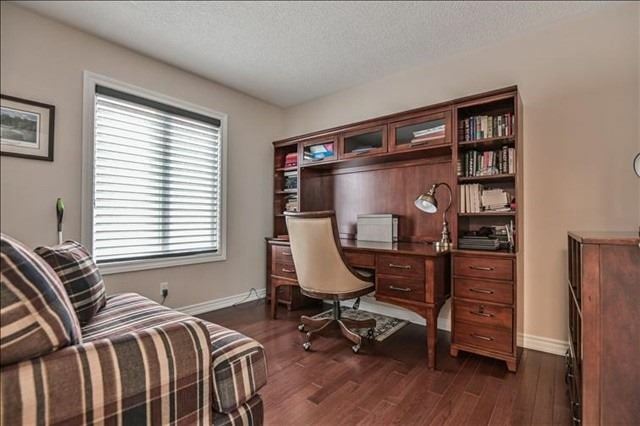 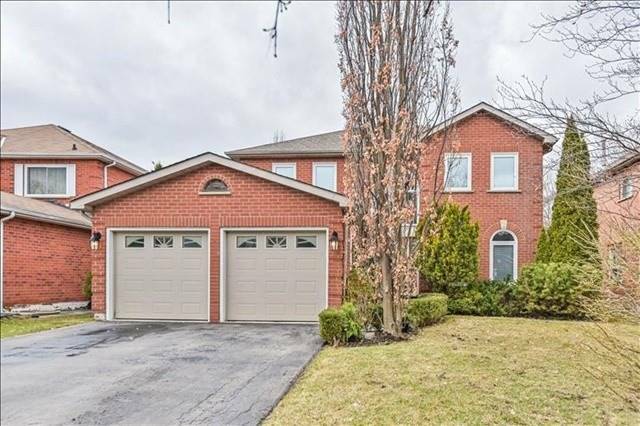 3000 Sqft 4 Bed, 3.5 Bath 2-Storey Detached Home. 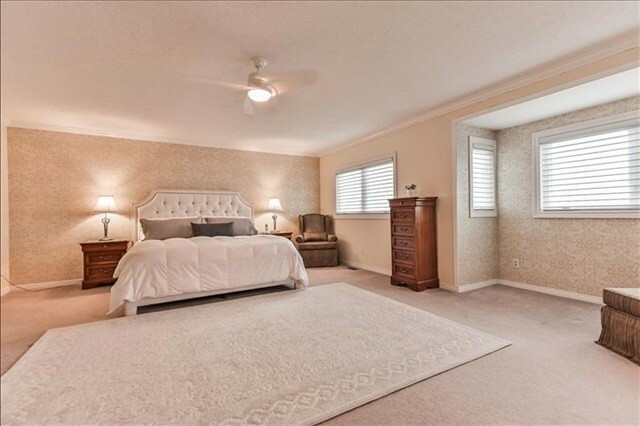 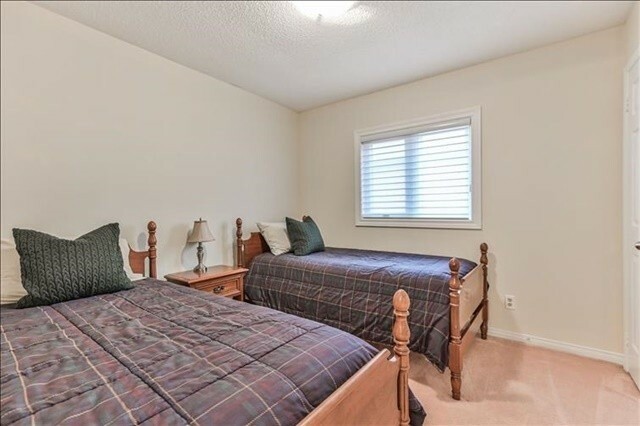 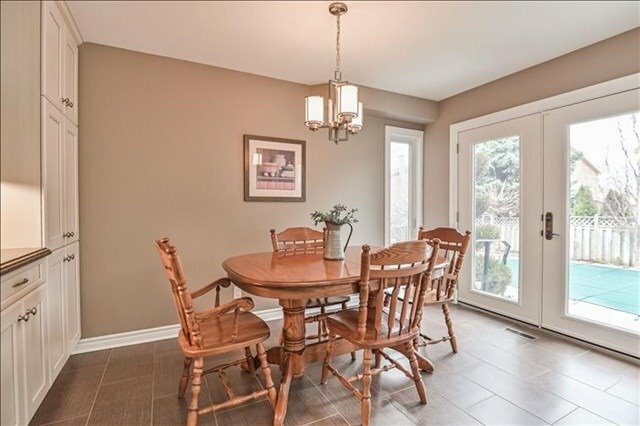 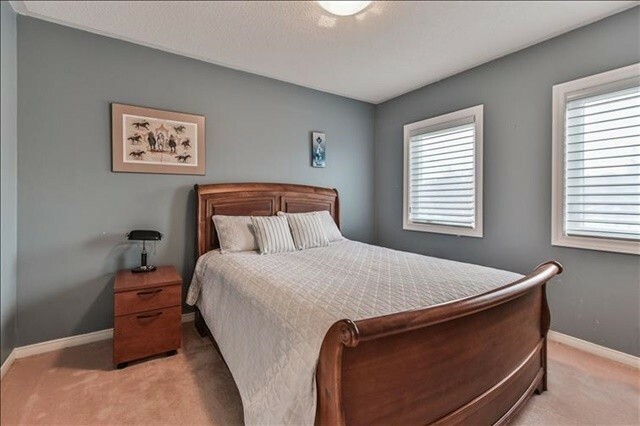 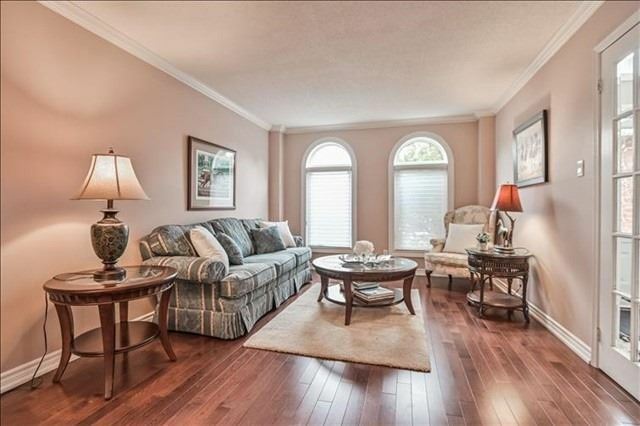 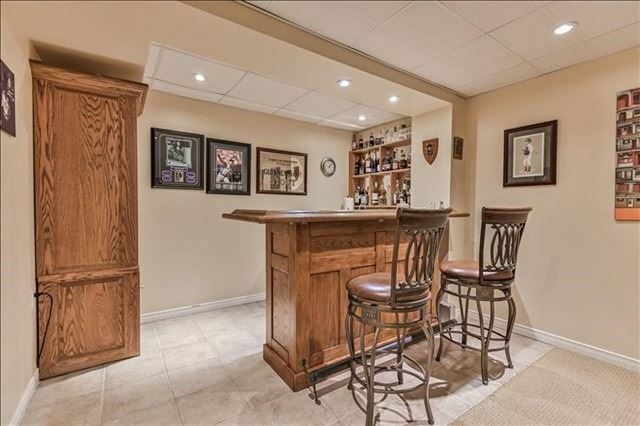 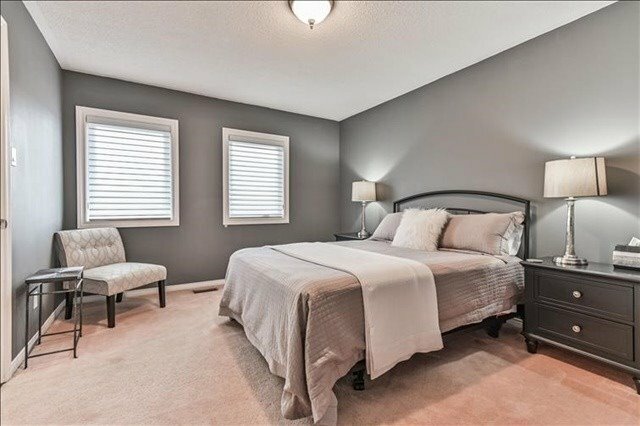 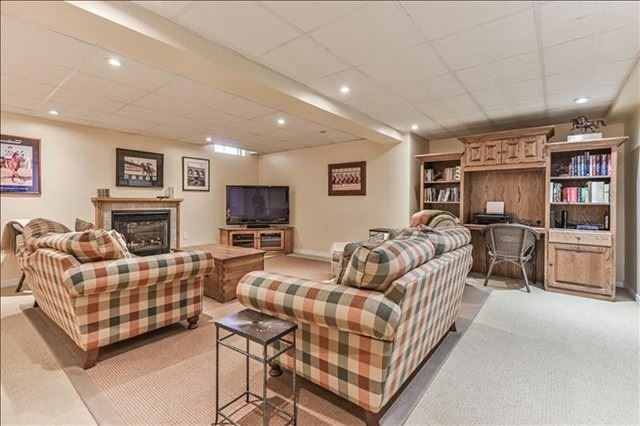 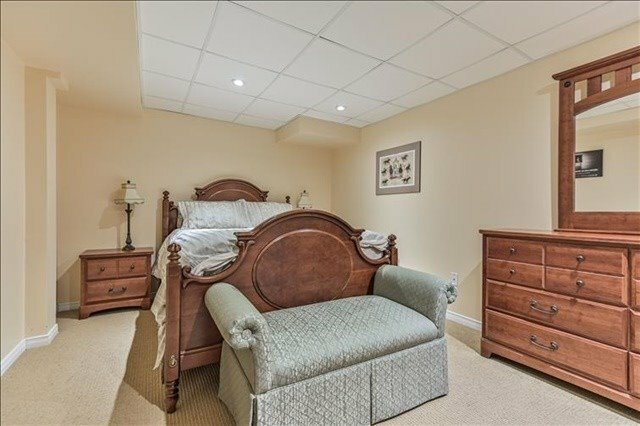 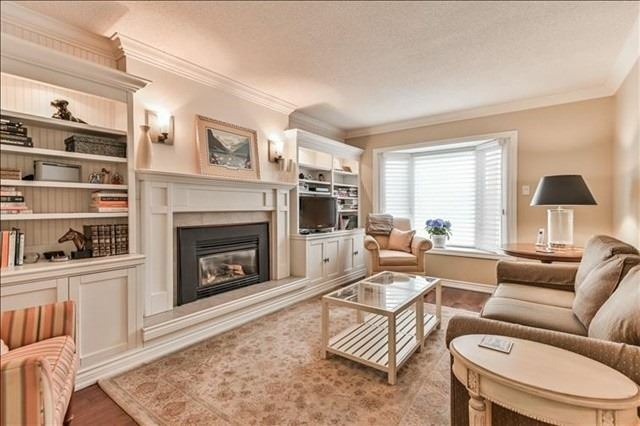 Walking Distance To Parks, Trails & Downtown Village Of Streetsville. 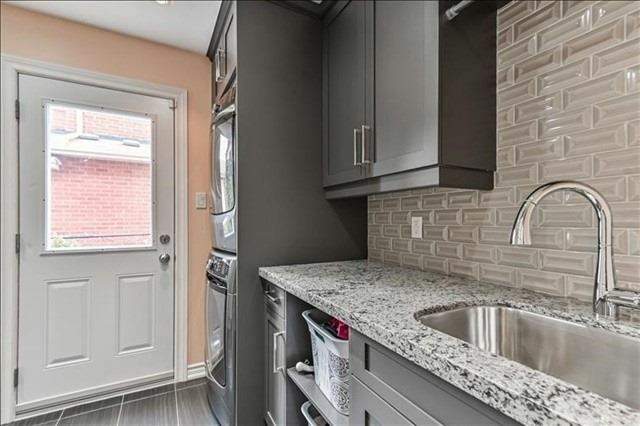 Kitchen W'professional Grade B/I Appliances, Upgraded Cabinetry, Quartz Counters, Tile Backsplash, Breakfast Bar & Eat-In Area W'w/O To Yard. 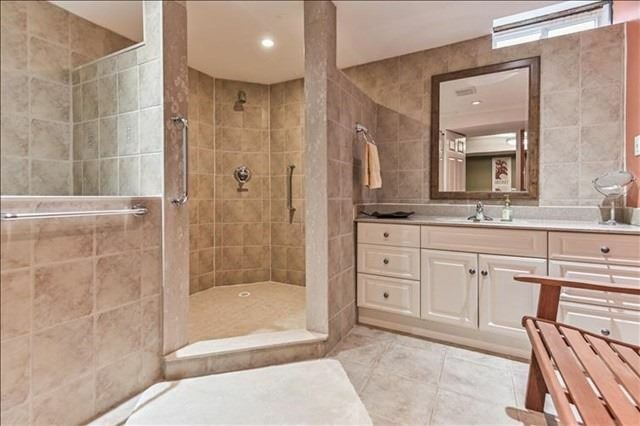 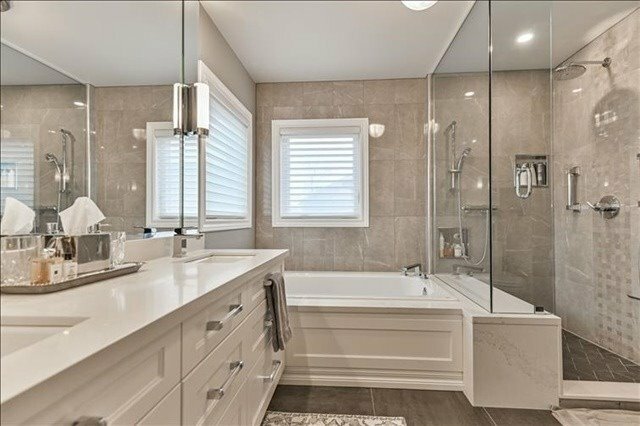 Master Oasis W' Spa-Like 5-Pc Ensuite W' His/Hers Sink, Heated Floors, Soaker Tub & Glassed In Shower. 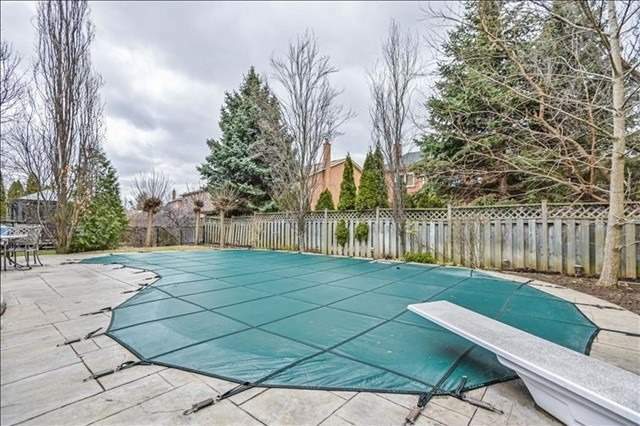 Landscaped Yard W'inground Pool & Stone Patio. 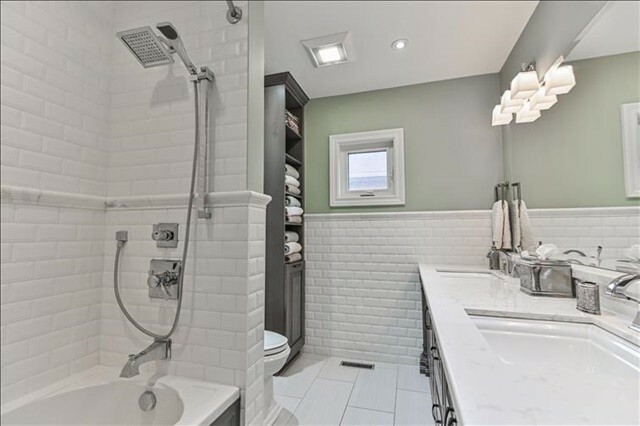 Finished Bsmt W'massive Rec Room, Bar & 3-Pc Bath.